There's nothing remarkable about a movie theater today, but that wasn t always the case. When the great American movie palaces opened in the early 20th century, they were some of the most lavish, stunning buildings anyone had ever seen. With the advent of television, theater companies found it harder and harder to keep them open. Some were demolished, some were converted, and some remain derelict to this day. 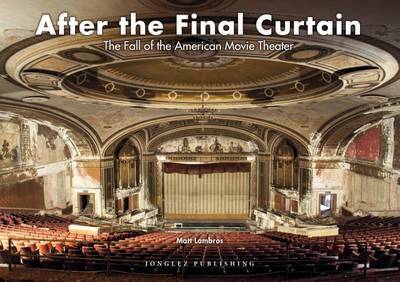 "After the Final Curtain: The Fall of the American Movie Theatre" will take you through 24 of these magnificent buildings showing what beauty remains years after the last ticket was sold."